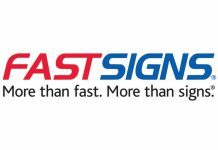 Minuteman Press International, a worldwide design, marketing, and printing franchise, has seen high interest from independent print shop owners who are looking to sell their printing business. This trend is supported by a recent BizBuySell insight report that reveals more people are buying businesses than ever before. With over forty-five years of experience in the printing industry, Minuteman Press International has the unique ability to sell independent print shops to a wider pool of qualified buyers. The Minuteman Press team will market independent print centers, qualify potential prospects by educating them on both the industry and the business, assist in obtaining financing, and provide training. A tremendously beneficial add-on as well is continued onsite support to the new owner. All of this can be done at no cost for qualifying independent print centers; as such this can be a much more attractive route than going with a business broker who will typically charge some type of a commission on the sale price. 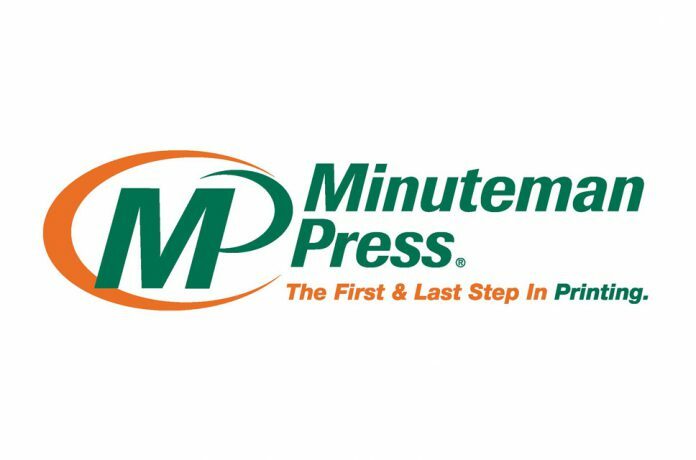 Jack Panzer, Minuteman Press International Regional Vice President in Arizona, is pleased to be part of a mutually beneficial transition that allows the independent print shop owner and the new Minuteman Press franchisee to meet their respective goals. Panzer says, “It is personally satisfying to have helped numerous independent printers sell a printing business over the years and convert those businesses to Minuteman Press franchises after the sale. This can be tremendously beneficial to the outgoing owner because we have seen that most independent printers don’t have an exit strategy as they approach retirement age or are simply looking for the best way to sell and enter that next stage of their lives. 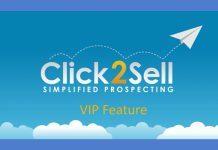 They haven’t thought about how they will find a qualified buyer, what it will cost them to find the buyer, and how they will train the buyer. For more information on Minuteman Press International’s conversion program, visit http://bit.ly/minutemanpressconversions.